Annie Crowe’s life has gone to hell. Her marriage is over because of her infidelity, her addiction sent her to rehab, and now this is her last chance at keeping her job. She works for a mine that is planning on breaking ground in Ireland. The catch is that it will destroy the breeding ground of the Red-billed Chough. This is Annie’s last chance to keep her job. She is sent to Ireland to convince the locals that the mine is going to help them improve their economy. Daniel Savage has his own demons and as has been recruited to stop Annie’s campaign. But the more they are around each other; Annie and Daniel find themselves drawn to each other. They are also drawn to the land and a mysterious voice they both hear. Both will have to face their demons and heal from them if they are going to save the land. I really enjoyed this story. It is a touching story of two people that are broken and at the bottom of their lives. I loved how they find a common denominator that can bring them together to finally heal. Of course being based in the beautiful land of Ireland just makes this story more magical than just the joining of two broken people. This is a beautiful story and one that I strongly recommend people checking out. 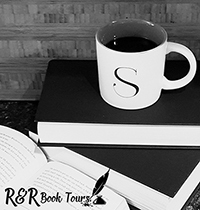 It is a great story and one that will appeal to contemporary romances. 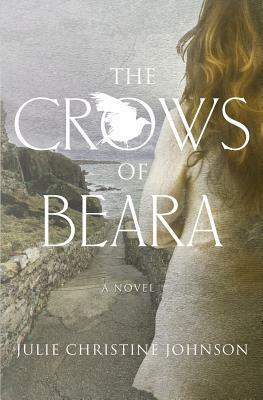 I received The Crows of Beara from Sage’s Blog Tours for free. This has in no way influenced my opinion of this book.